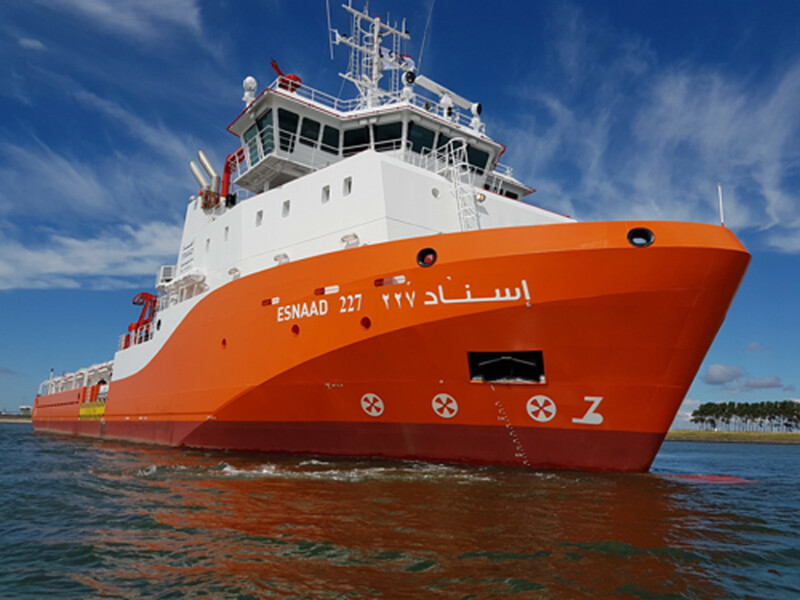 Rotterdam 22/11/2016 – The next generation Platform Supply Vessel ‘Esnaad 229’ has shown a succesfull performance on the first day of her seatrials. This 9th vessel in the 10-ship-order from Abu Dhabi National Oil Company is again finished on time, ready for the client to take her to the UAE where its work is waiting. Foxhol 16/11/2016 – Today, after succesfull sea trials in the previous weeks, ‘ESNAAD 228’ is on her way to her homeport Abu Dhabi where she will arrive in a few weeks. 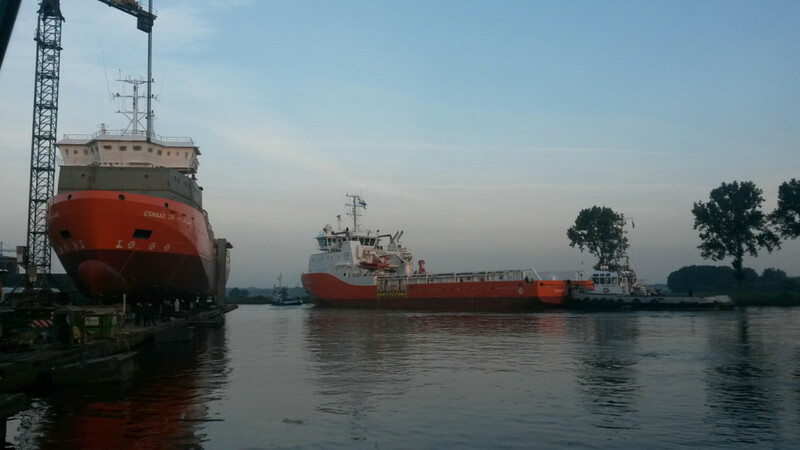 ‘ESNAAD 228’ was the second last of a series of ten vessels the yard in Foxhol will deliver. 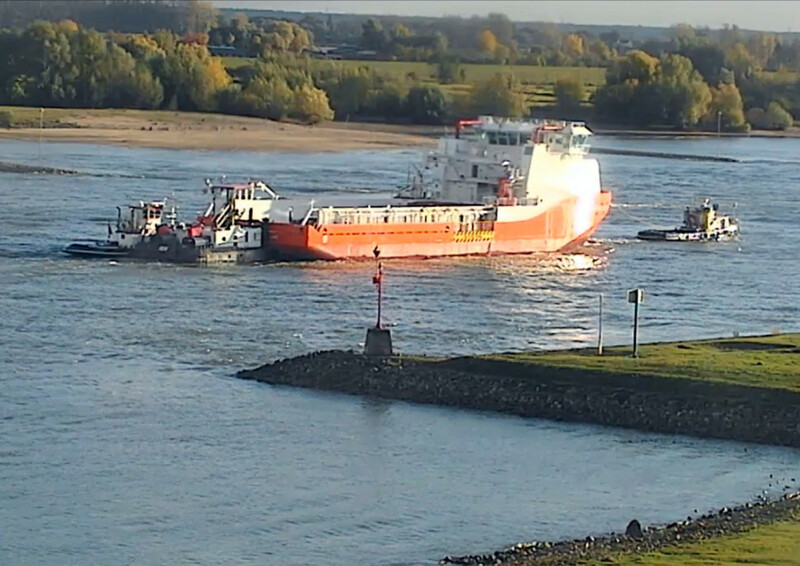 Tolkamer 02/11/2016 – Today, ESNAAD 229, number 9 in a series of ten ESNAAD-vessels build by De Hoop Shipyards has departed from the Tolkamer-yard and arrived safely in Rotterdam where she will be prepared for the coming sea trials. 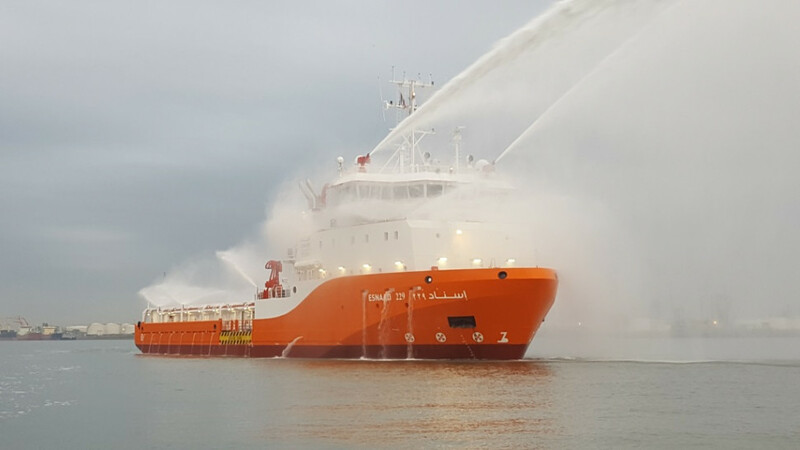 Foxhol 01/10/2016 – Today the Esnaad 230 has been launched succesfully. It was a special occasion as this was the last of the 10-vessel order. The ceremony was attended by mr. Dagher al Marar, CEO of ESNAAD. 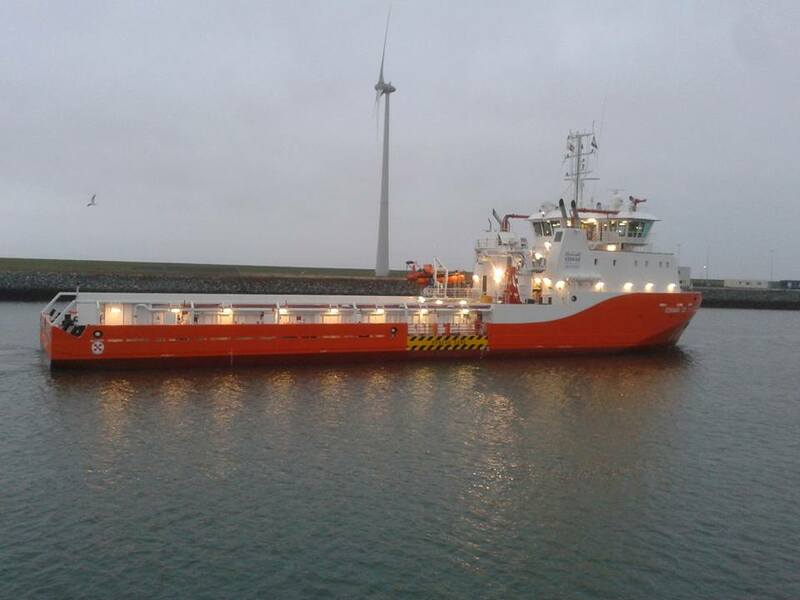 Foxhol 23/09/2016 – Once again a Platform Supply Vessel build for the ADNOC-group has left the yard in Foxhol. ‘ESNAAD 228’ is the second last of a series of ten vessels the yard in Foxhol will deliver. Once the ship is ready, Sea-trials will start at the Nort-Sea. Tolkamer, 23/9/2016 – With reaching the 50% section assembly, De Hoop has made it to another milestone. 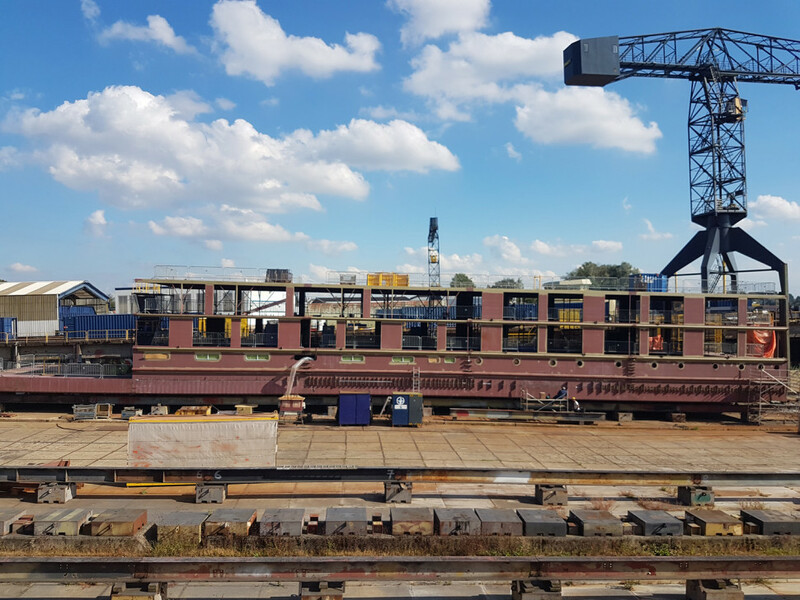 The 110 meter river cruise vessel Amadeus Provence is growing on the slipway and in the coming months the hull will be assembled, whereby launching is expected around the year end. With this, the build is well on its way. Lobith 10/8/2016 – Today, ESNAAD 227 was delivered to ADNOC’s daughter-company ESNAAD. 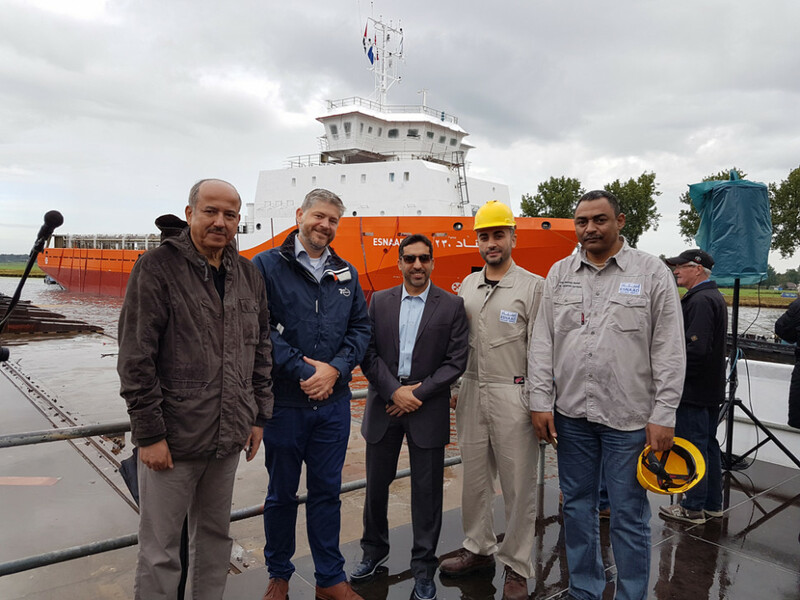 The ESNAAD 227 is the 7th in a series of ten ships De Hoop Shipyards is building for the Abu Dhabi National Oil Company. Foxhol 14/7/2016 – Recently the ESNAAD 226 has been delivered to her new owners. 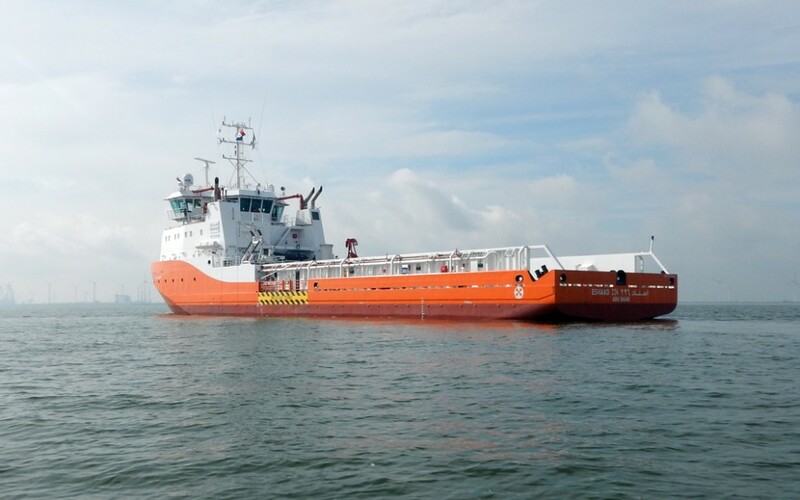 The ESNAAD 226 is the sixth vessel for ESNAAD, daughter-company of ADNOC, Abu Dhabi’s national oil company. The vessel is expected to set course for Abu Dhabi within the next few weeks. 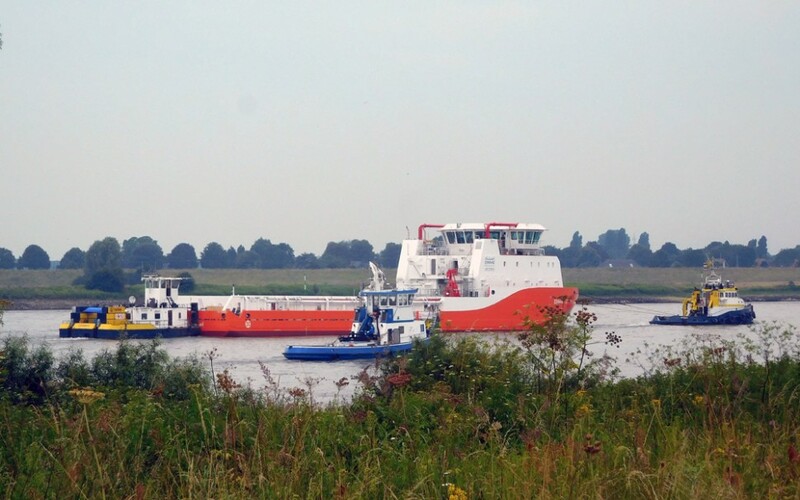 Tolkamer 08/07/2016 – This morning, ESNAAD 227 has departed to Rotterdam area where she will arrive later today. In a few weeks the vessel will continue her way to the North-Sea, where the sea trails will take place. 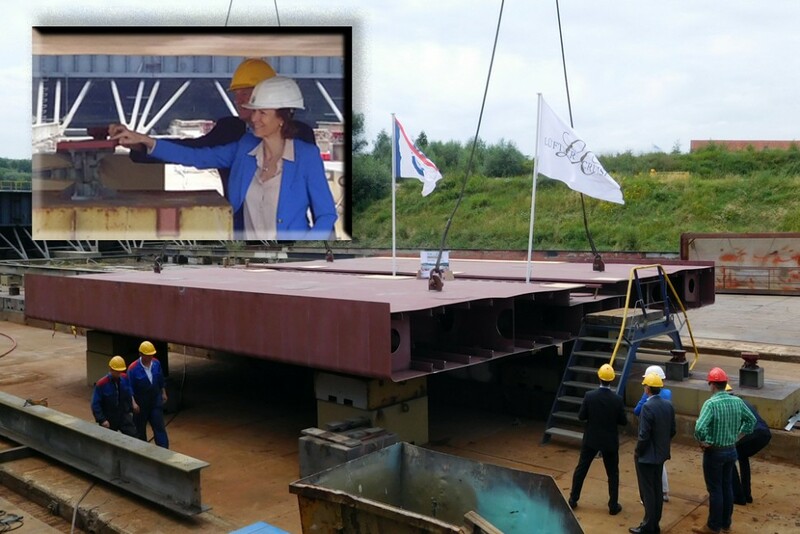 Tolkamer 07/07/2016 – Today at 2 p.m., the first section of the new build passenger vessel ‘Amadeus Provence’ for the Austrian company Lüftner Cruises was placed on the slibway in Tolkamer. Launch of this vessel is planned for December of this year, delivery is planned for March of 2017.